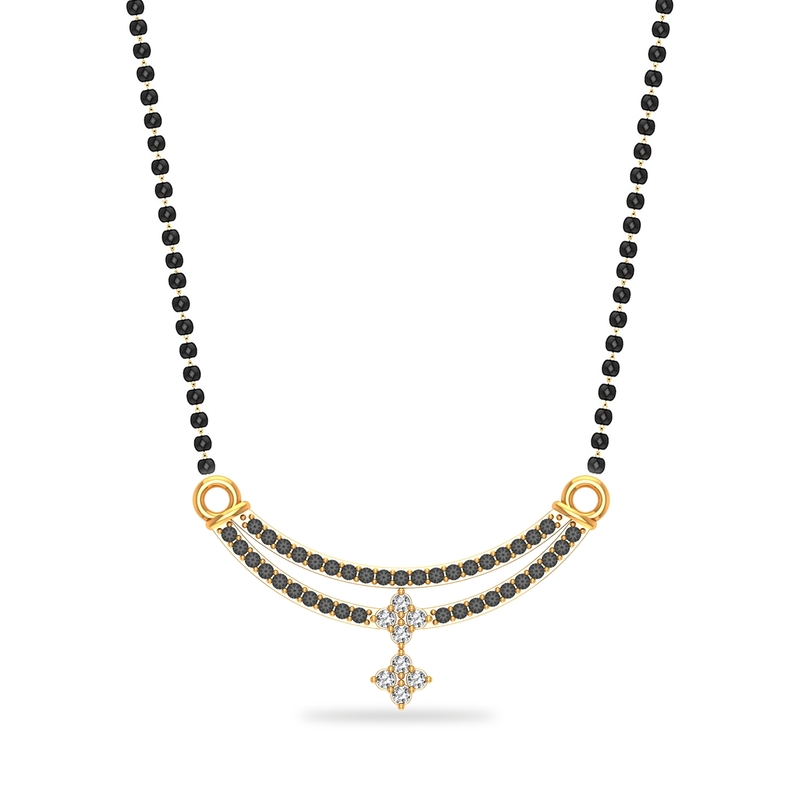 Infusing the beauty of spring in your style, this Mangalsutra amps up your fashion game. While it adorns your everyday look, occasionally it steals the show too. So buy it, wear it and get ready to slay the fashion game.